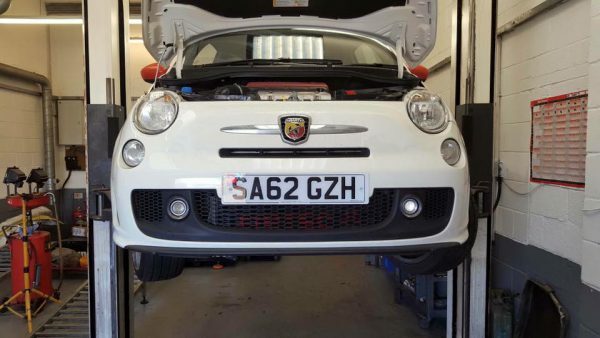 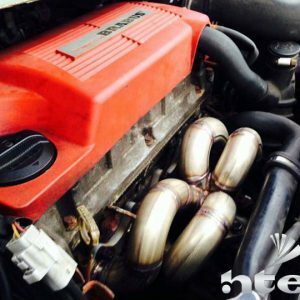 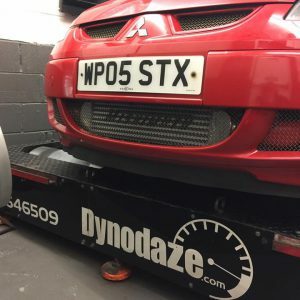 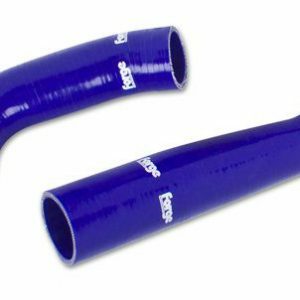 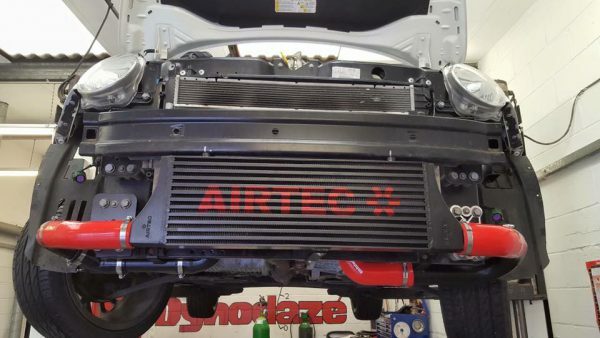 This kit replaces very restrictive twin intercooler setup and lengthily pipe-work. 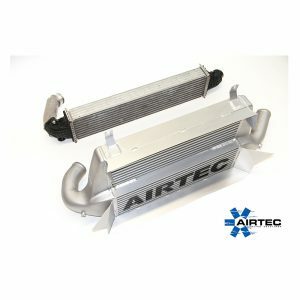 Airtec’s high flow 60mm core intercooler and shortened alloy pipe kit allows fast turbo spool up by using 50mm pipe-work into the turbo and 60mm out of the turbo to help match the throttle body. 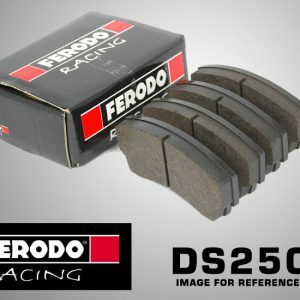 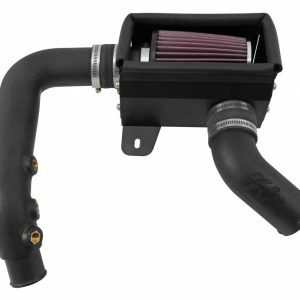 This combination gives fast turbo spool up and maximum power output. 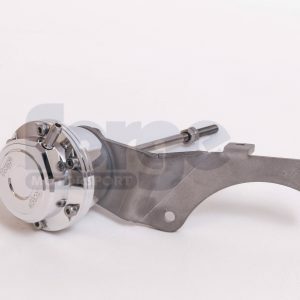 Please select from the option(s) below then send our dispatch team a message via eBay with your choice(s). 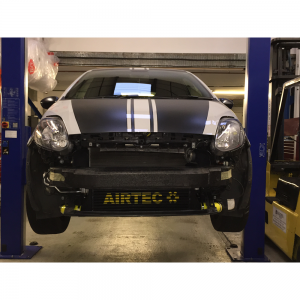 Founded in 1992, Airtec started by selling small parts for fast Fords whilst building up a customer network by attending many Ford shows (as they still do to this present day). 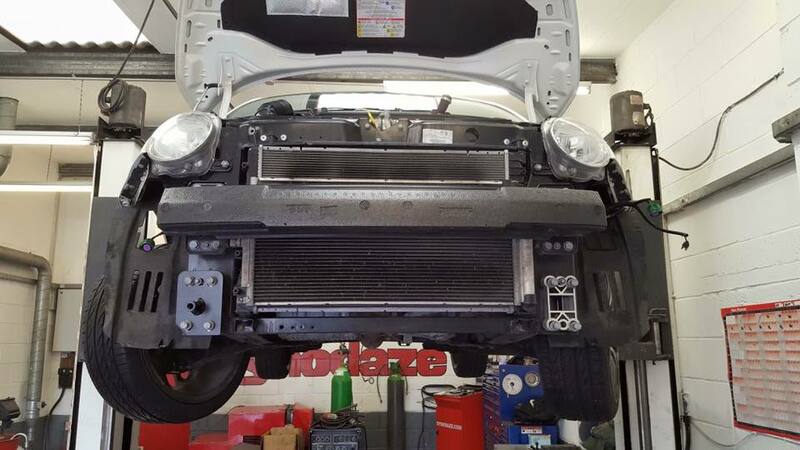 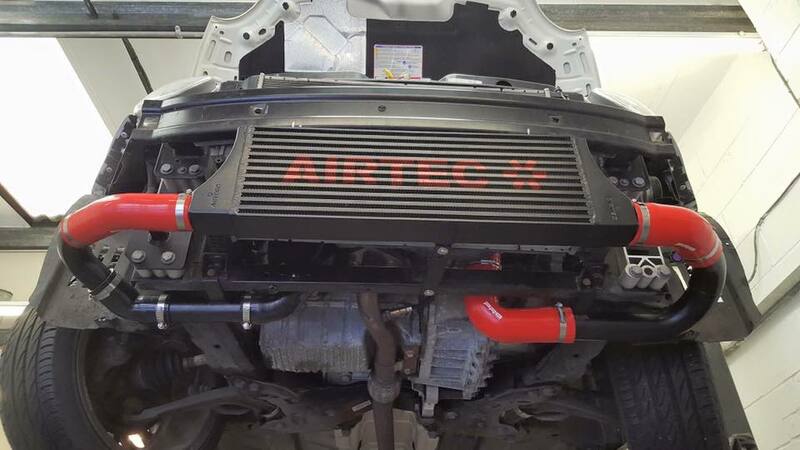 Not content with being the biggest Ford engine bay detailing company, we turned our interests into making them go faster & run cooler and in turn Airtec cooling solutions was born. Airtec now design and manufacture quality intercoolers and radiators which come complete with silicone hoses from Pro Hoses which are available in a number of different colours.